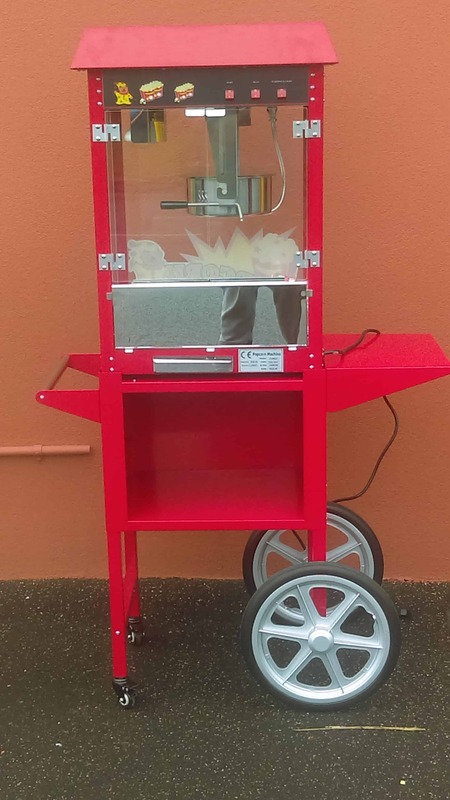 A popcorn machine is a great way to add authenticity to you next movie night equally fun for kids and adults, contact us today to organise a popcorn machine hire for you next party. * Extra discounts when hiring more than (1) item from us. All you have to provide is a flat table and 240 volt power outlet and will do the rest.